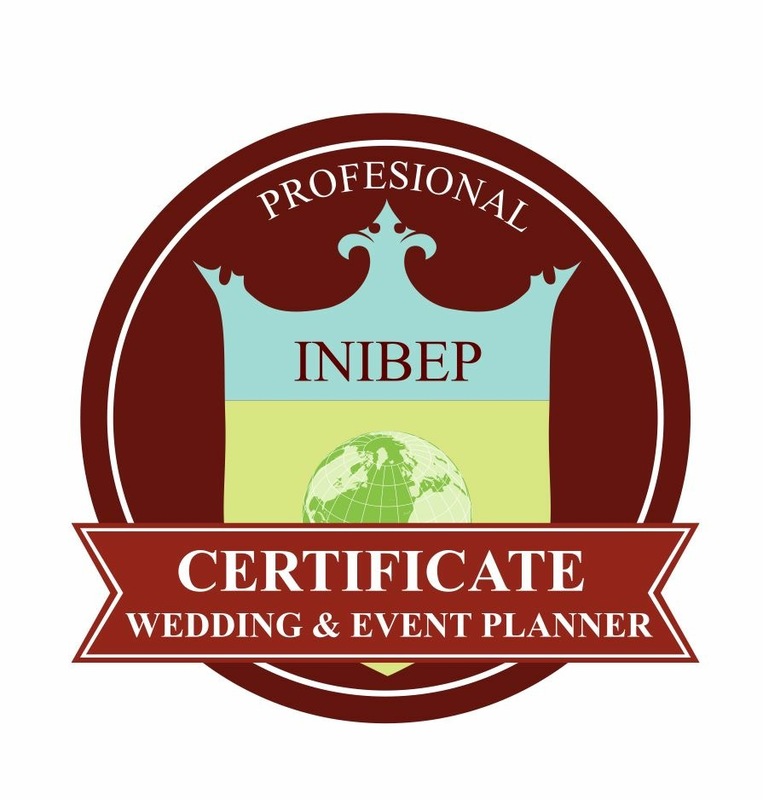 First Institute Ibero-American dedicated to the training and screening for the organization professional of event & Wedding Planner. With offices in Mexico and direct presence in all Canada Latin America and Spain. Become the best Coordinator and consultant for weddings and events, afford to enter the wedding industry, organization of events using their ingenuity, work and creativity to organize people’s lives happier day, learn how to do it and how to forward the destiny of a successful company, where you be your own boss. The perspectives never have been so bright to consequence of them times that run where the people lack of time to organize weddings and events… and this trend in Latin America and Spain continues on rise! We have experienced a profound reflection within the Institute regarding its role in today’s society, fruit from which emerged a new brand image and name, because the renewed vision of INIBEP can be summarized as the promotion and innovation enables for the formation of persons, professional balanced, conscious of their personal, work, cultural and technological environment through the integration of values and virtues reflected in the ethics of proceeding with its customers and suppliers. In this sense we promote and reflect the inspiring principles of its founder, the social Communicator and journalist Ana Laura Morales regarding their training professional, human, spirit of service and desire to know, thus providing the members of the Institute of a more open and universal perspective. 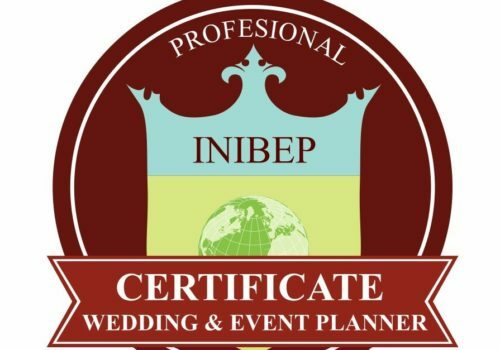 Welcome to the Instituto Ibero-American Wedding & Event Planner our duty form, innovate, build and project our students and graduates a better future to the challenges, changes and challenges in the era of knowledge and innovation.